Manufacturer of a wide range of products which include astronomical timer, street light timer and street light time switch. 4 TO 8 %. It is observed in normal scenario as total burning hour of a luminary is between 4200 to 4300 per year, while astro timer works for 4040 to 4100 hours/year. We are one of the leading manufacturers and exporters of Street Light Timer. 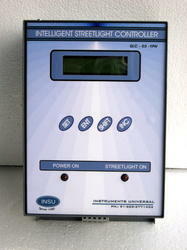 The offered street light timer is specially designed and developed for the astronomy based operation of street lights. Our exported street light timer is equipped with a manual override facility. The offered street light timer is easy to install and operate. We are one of the well-known manufacturers and exporters of Street Light Timer Controller. 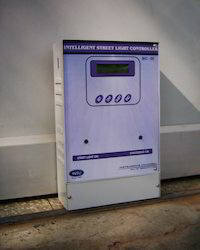 The offered street light timer controller is largely used for automating the street lighting system. 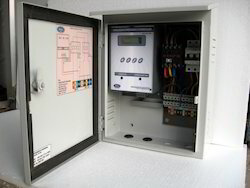 Our exported street light timer controller is a high precision system which operates on the month wise settings of twilight timings.